Go supported this summer and you’ll benefit from the wonderful help and support of our expert guides! This is a great opportunity to introduce the little ones to one of the UK’s most historically fascinating features. The quiet cycle paths in Austria are perfect for building the kid’s confidence on the bikes! 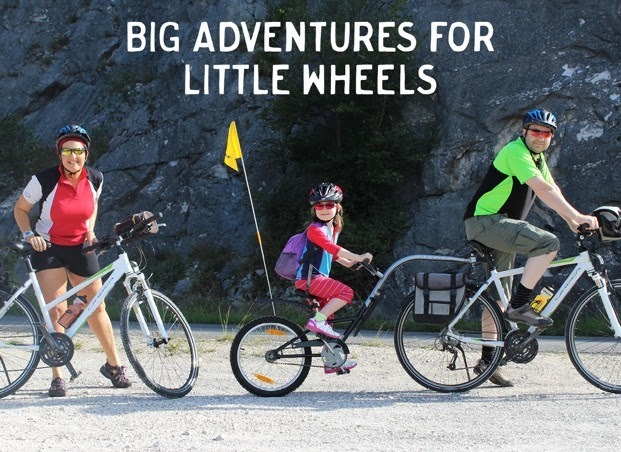 Combine this with the comfort of your 4 star, centre-based accommodation and this is the perfect tour for those looking to ease the little ones into a two-wheeled holiday. 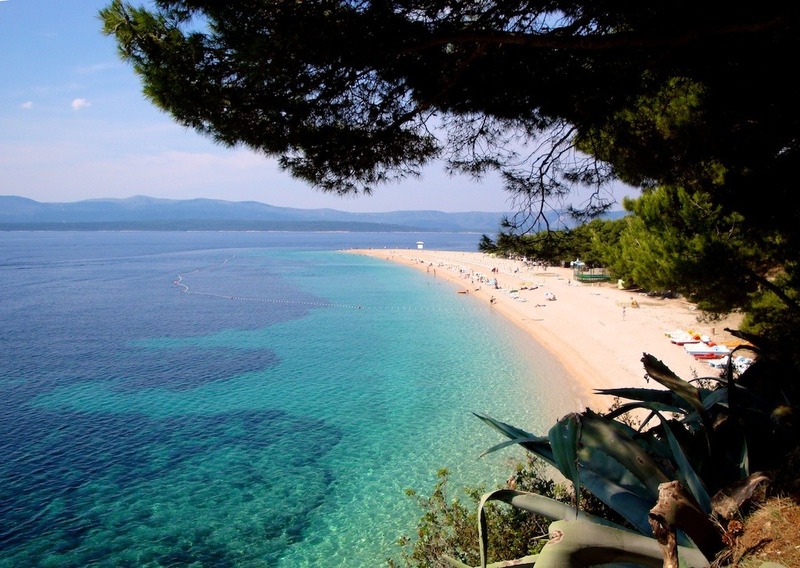 Short, daily cycling distances allow plenty of opportunity to soak up all the fun activities up for grabs in Croatia! From quality relaxation on board your yacht for the week, to splashing and rafting the crystal clear waters. This is a very popular option, with limited availability on all of our summer departures – book now to secure your space! Looking for a more challenging family option? If your little ones are not so little anymore and you’re looking for a trip with slightly longer distances each day, why not try the Gentle Via Claudia? Featuring the best of northern Italy, this is a great chance to explore some of the countries finest landscapes.